Coast Village Walk offers a rare opportunity to host your business inone of California's most affluent cities. 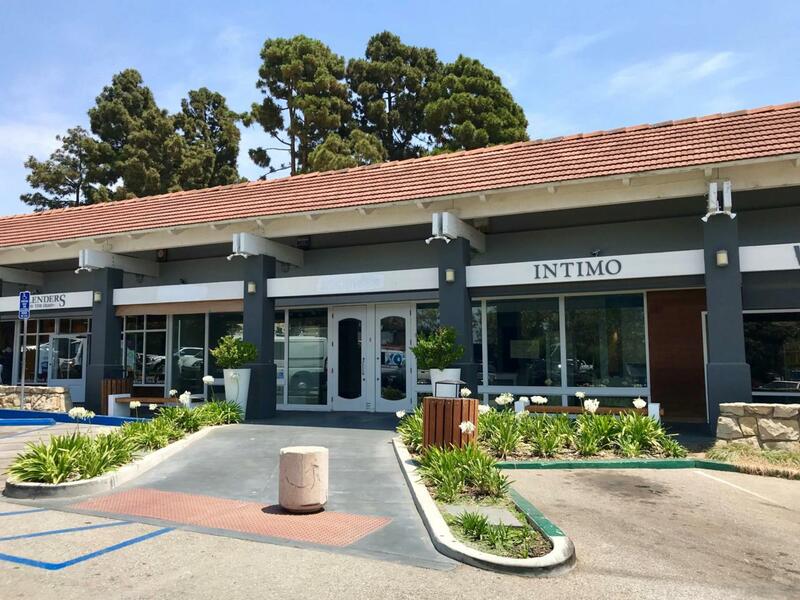 Planted amongst Montecito'sCoast Village, newly renovated country club, and directly off Hwy 101 gives broad exposure to this retail location. Seasoned tenants such as Starbuck's and VONS Pharmacy, create constant traffic through the center and help pinpoint your customer base. Prominent signage and on-site parking.